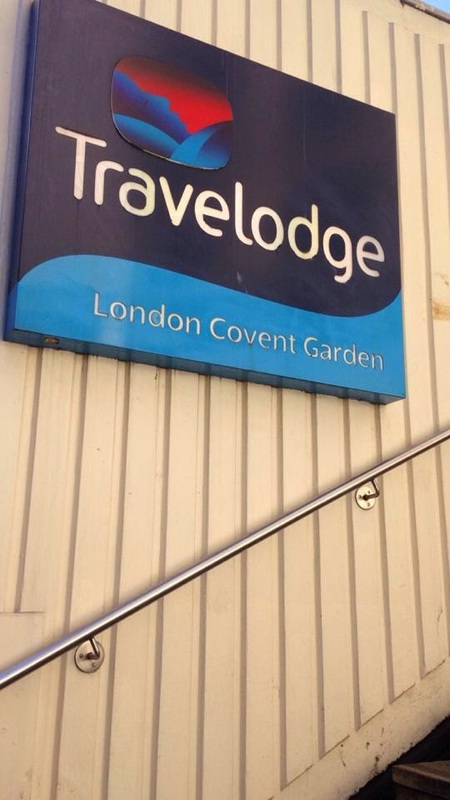 Travelodge Covent Garden, my go-to hotel for a budget stay in central London. Travelodge Covent Garden is absolutely perfect for me. Although the majority of my time is spent in London I still live in Kent which can be a bit of journey after late night events in central. So I’m always look for good hotel deals to avoid the long commute late at night. It’s difficult to find an affordable central London hotel but Travelodge provides all of your basic needs at a reasonable price in a prime location. Travelodge Covent Garden is close to Covent Garden underground station and even closer to Holborn – which is just a few stops to work on the central line for me, perfect! The check in process was very quick and easy, despite there being a queue we were in a room in a matter of minutes. There are also check in machines if you really are in a rush. The room was clean and comfortable with fresh decor and had all the essentials available complete with one of Travelodge’s new Dreamer Bed as the hotel recently underwent a make over. Every room has a new king size bed with 10.5 tog duvet and four pillows. The upgraded rooms had an en suite shower, towels, a desk, TV with 17 channels, WiFi (free for 30 minutes) and complimentary hair/body wash and tea and coffee making facilities. Everything you need for an overnight stay. Other facilities such as a hair dryer, iron, travel cots and extra pillows are available upon request. The hotel warns that due to the central location some external noise can be heard but this is expected, especially if you are booking a hotel in such a central location. The hotel is in the heart of the West End, just walking distance to all of London’s best restaurants, theatres, shopping districts and landmarks. We spent the night in Leicester Square which is less than a 10 minute walk. The room had a lovely amount of natural lighting and plenty of plug sockets in the right places – two things I require when getting ready but often fail to find at hotels. Oh and there’s a bottle opener under a desk in the bedroom too – another essential required! You can enjoy a buffet breakfast from £6.65 per person which is served 7-10am weekdays and 8-11am on weekends. This was a lovely treat before work as I am so used to grabbing something on the go. There is a range of hot and continental options available from sausages, bacon and scrambled egg to cereal, yoghurts and croissants. There is also juices and hot drinks available to help yourself to. If you don’t have time for breakfast you can purchase a Breakfast Box for £4.95 which contains a variety of snacks, cereal or yoghurt and juice. 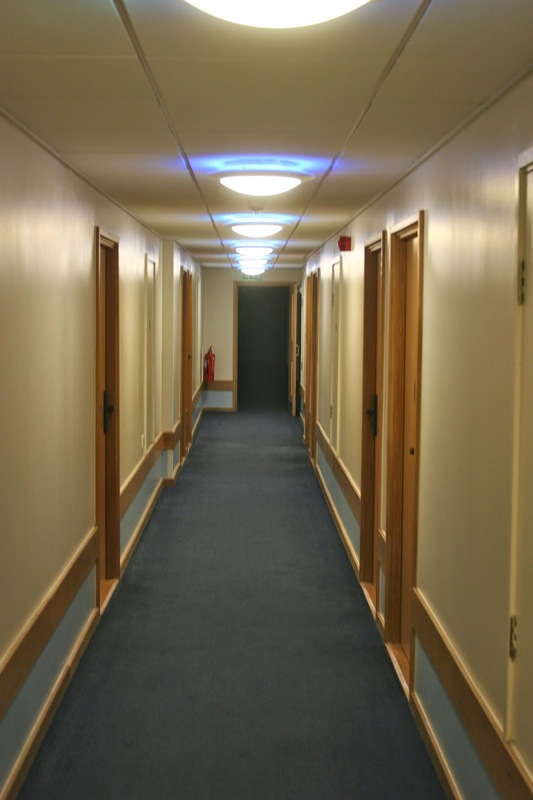 A standard double room costs from £39 per night.